A man who allegedly killed another youth has been disgraced as he was matched out of the community carrying a fetish pot. A young man has reportedly been banished from his community after he allegedly killed a colleague. 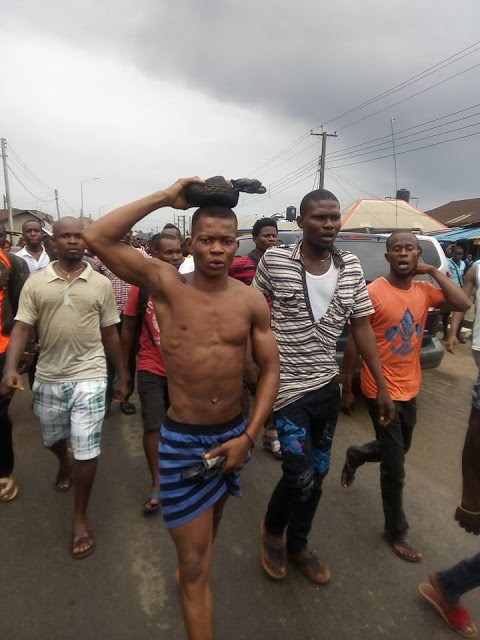 According to Facebook user, Anele Nwenenda the incident happened in Ogbogoro Town in Obio/Akpor LGA in Rivers State. 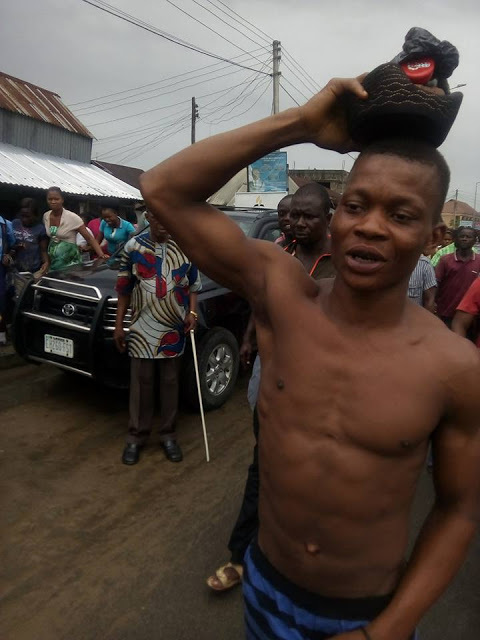 "The young man with native pot killed a fellow youth in Ogbogoro. 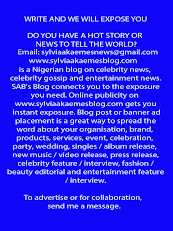 On that note, the youths and Elders of the Community decided to Banish him after hearing his confessional statement." Anele wrote. 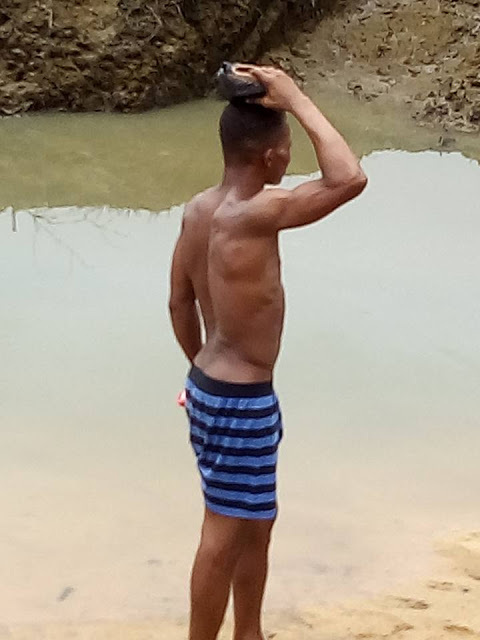 The youths led him onto the streets and walked him around in public half-n*ked until they reached a river where he was forced to continue his journey out of the community. The chiefs, elders and youths of the Community decided to banish him with a native pot after hearing his confessional statement.